Shares or Likes: Which Is More Important? Every relationship has its stages. Depending on your age, the first step could be a first drink at a bar, an online chat, a slow dance to “Stairway to Heaven” (do they still do that? ), a blind date, or stumbling into each other in a supermarket. If that goes well, you give the other person permission to call you (or be called by you), and keep the relationship growing through conversations and shared experiences. And eventually you make a long-term commitment to one another. For better or worse, that’s exactly how it works with social media marketing, too. It’s all about graduating from one level of relationship to another. 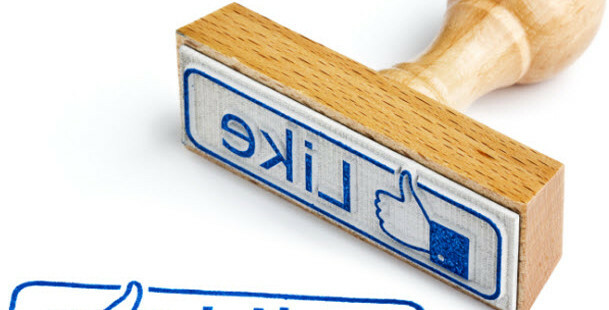 So, when I was recently asked, “What’s better on Facebook, a Like or a share?” My answer was yes. You need both to build strong relationships with your current and potential customers. And without one or the other your relationship is destined to fail. We talk a lot about the concept of permission-based marketing, and much like subscribing to an email list, “Liking” a Facebook Page is a form of permission that lets a brand keep talking with people — or other brands who are interested in their content. Likes are that first dance, the beginning of a relationship. They are also a social endorsement that your new fans’ friends may see in their newsfeed. 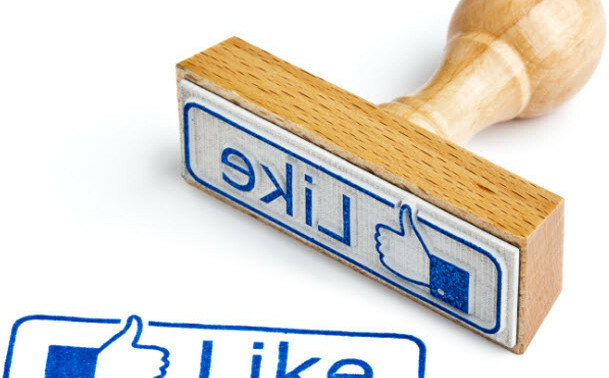 In many ways, a “share” is even better than a “Like” because it’s a much stronger social endorsement and is far more likely to get noticed in the newsfeed of the friends of the person who has shared (what we call the network effect). It’s like being brought to a wedding or a work function. People are proactively telling the world about how great you or your content is. Those are all great things, but like a single great date, they aren’t any guarantee of a future relationship. In fact, having someone share your content doesn’t give you any sort of relationship with them if you don’t already have one. The truth is, to build strong social relationships with your target audience, you need to have that great first date, you need to get permission to keep talking, and you have to keep producing great content or offers that people want to tell their friends about. Likes are the beginning, shares are an endorsement that you are doing well, and that your fans want the relationship to continue. Your future interactions — both online and offline — are the building blocks of a long-term relationship.